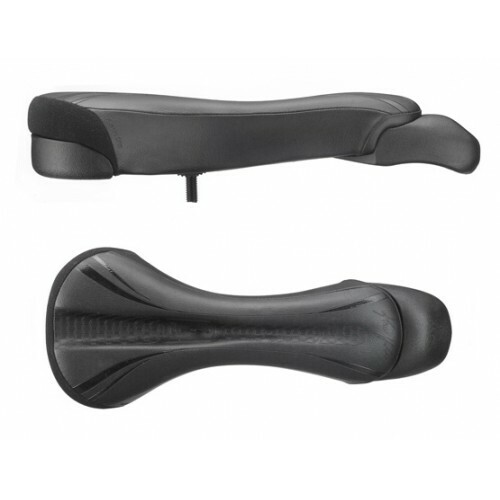 The Fusion One brings a fundamentally new approach to unicycle saddle design. With a gentle curve and slim mid-section, the Fusion One feels like a performance bike saddle with the control of a unicycle saddle. The Fusion One replaces the Fusion Zero. This saddle uses one bolt, M10 x 1.5 thread pitch. The Pivotal seatpost is strong, simple, highly adjustable, and eliminates exposed bolts. Pivotal Post is NOT INCLUDED.